This post has been created in partnership with Penny Scallan Design, makers of the cutest lunchboxes and school bags that you will ever see. All opinions expressed are my own. 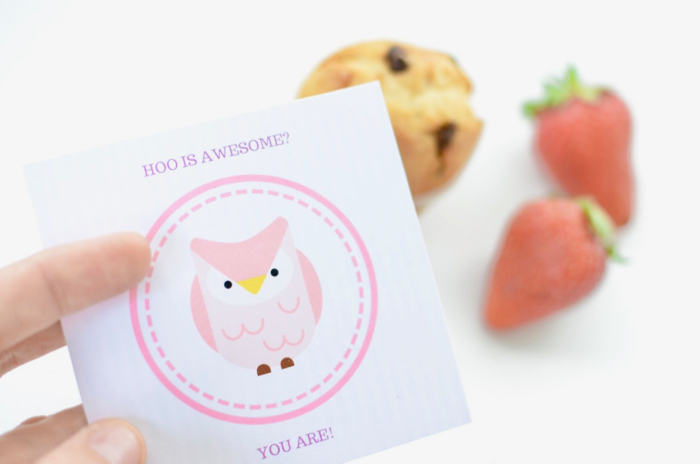 I love making cute free printables for my readers, and these lunchbox love notes have got to be my favourite that I’ve created yet. Sometimes it’s the littlest things that make your children feel seen, loved and cherished. And it’s the little things that can make you feel like you’re rocking this mama thing. The truth is, you already are. 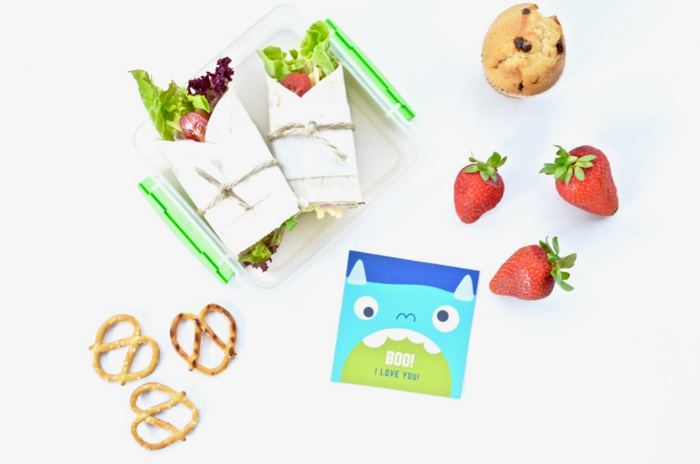 Whether you shove a peanut butter sandwich and a banana into a paper bag, or create a Bento style lunch with cheese slices cut into the shape of dinosaurs and hand-rolled sushi; the fact is, you love your kids and you’re feeding them. So you’re already a great mum. But we’re tough on ourselves, aren’t we, ladies?! I’ve confessed that I’m not always the best at this school lunch-making gig. 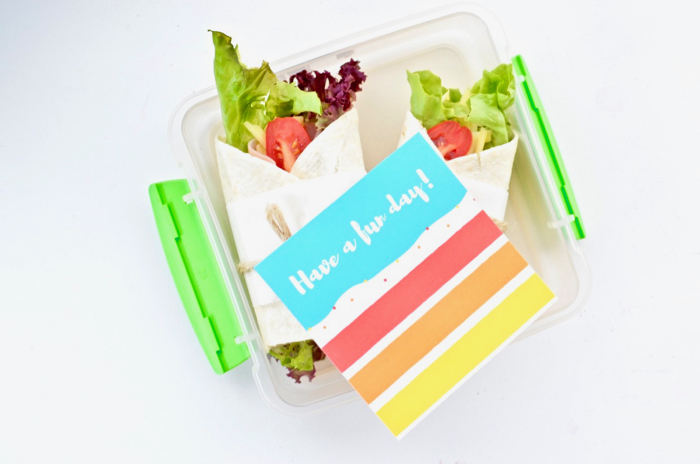 But I’m finding that having a stash of cute little secret notes ready to slip into a lunchbox makes me feel like I’m totally nailing it, even on the days when the lunch itself is… well, let’s say, less than inspired. Plus, it’s fun. I enjoy choosing a note that I think will brighten my kids’ faces that day. I have a little giggle to myself as I try to sneak the notes in and zip up their lunchbox before anyone sees. And I enjoy picturing their reaction as they open their lunch on just another regular day at school, and find a special little surprise love note from mum to brighten their day. I want my kids to know that I’m thinking of them, even when they’re not around. That I care for them, even when they can’t see me. That my love follows them wherever they go and whatever they do. That they are special to me, and thought of, and loved. 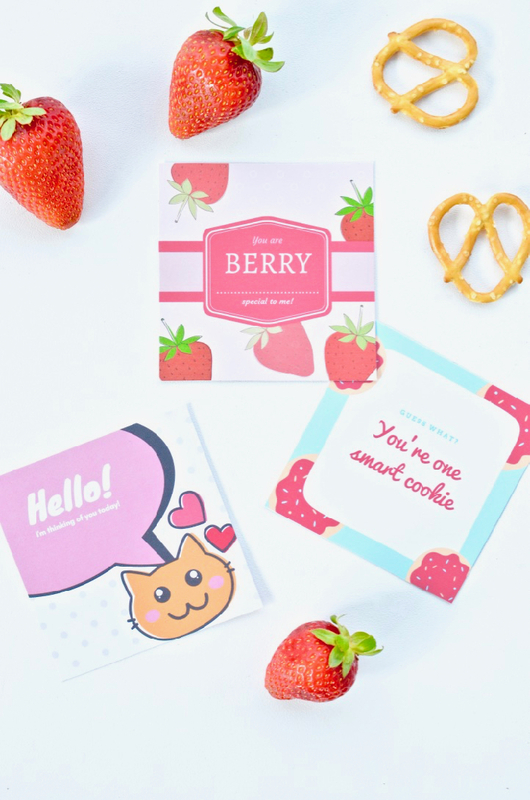 I had so much fun designing these cheery little love notes. There are girly designs and boyish designs and could-be-for-anyone designs. 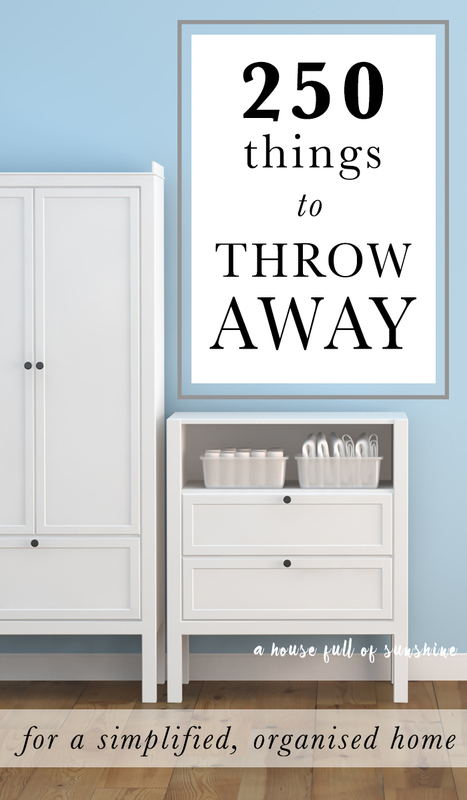 I filled them with uplifting and affirming words – the heartfelt words we WANT to say to our kids but don’t always make the time for. The words we FEEL about them, always, but that sometimes get lost amongst all the other words we have to say, too – the instructions and corrections and don’t-forgets and hurry-ups and please-stop-that’s. I heard a great challenge once that us parents should give three times as many affirmations and encouragements to our kids as we give corrections. But it’s something to be mindful of. The more we encourage and build our kids up with our words, the more they rise to meet that standard. Our words speak life. So here’s a challenge – to notice the good things your kids do and jump on those with encouragement, more than you notice the negative behaviours and jump on them. You’ll find that you start seeing your kids in a whole new light. And encouragement for positive behaviour becomes a self-perpetuating cycle. Our kids crave our positive affirmations and our approval, so let’s see the best in them and watch how they flourish in that atmosphere. 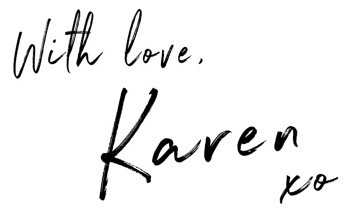 While nothing takes the place of looking into our kids’ eyes and telling them how great we think they are, a thoughtful love note is another little way to tip the scales toward the balance of encouragement. 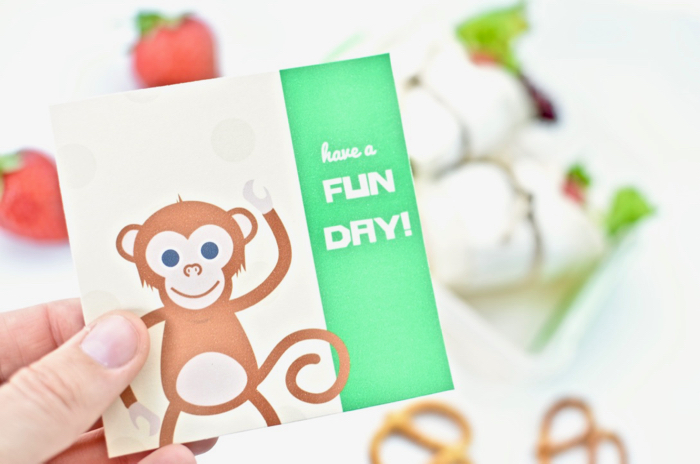 Plus, these ones are super fun and cute! 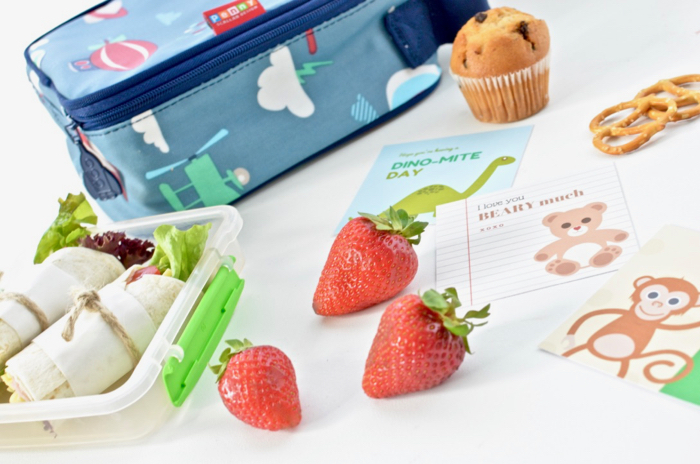 Speaking of cute, let’s talk about the equally-cute lunchboxes into which you will be slipping these notes. 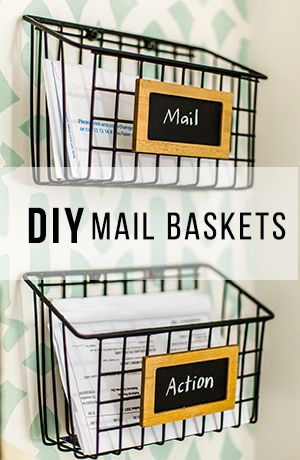 See the adorable lunchbox above? It’s by Penny Scallan Design. 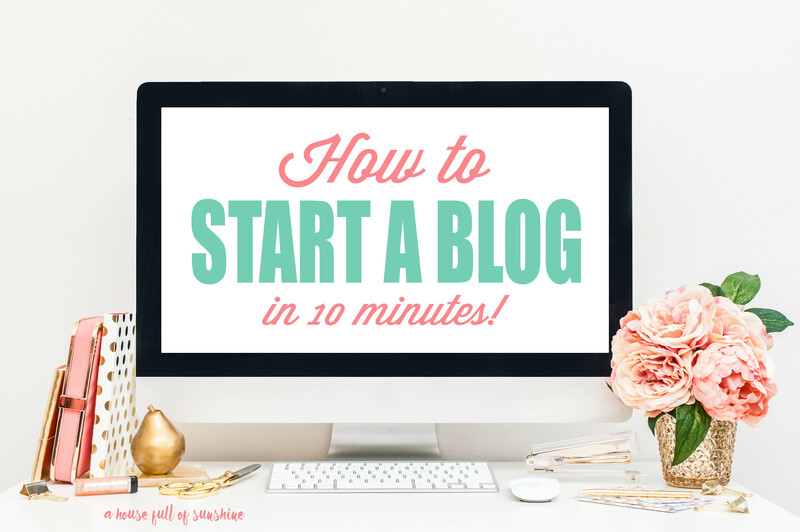 I remember the first time I stumbled upon the Penny Scallan site – I was lost for almost an hour, scrolling through the various options! Designs made for kids can sometimes be pretty tacky or cheesy. I for one SO appreciate good design. If you’re going to use a product anyway, why not choose something beautiful? 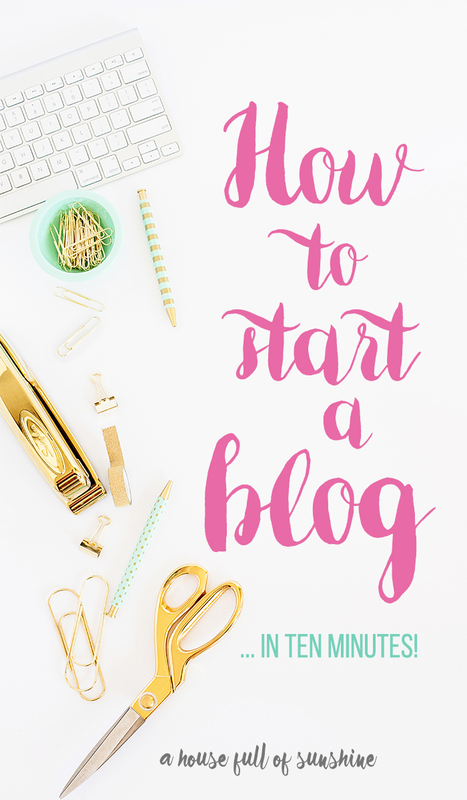 I know that a large proportion of my readers are design-conscious mums, so I know you’ll appreciate this too. 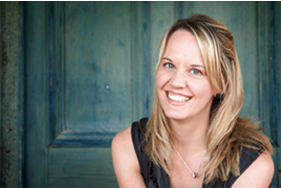 Penny Scallan products are all sturdy and high quality (we’ve had several and they last and last.) They’re made from 100% cotton canvas, with a wipe-down water resistant coating. More than that, they are based on the most adorable set of patterns that are not only cute, but also stylish and contemporary. (A hard combination to nail – but they’ve NAILED it.) The colour palettes are so tasteful, and every detail has been thoughtfully designed, right down to the chunky themed zippers that are perfect for little hands. 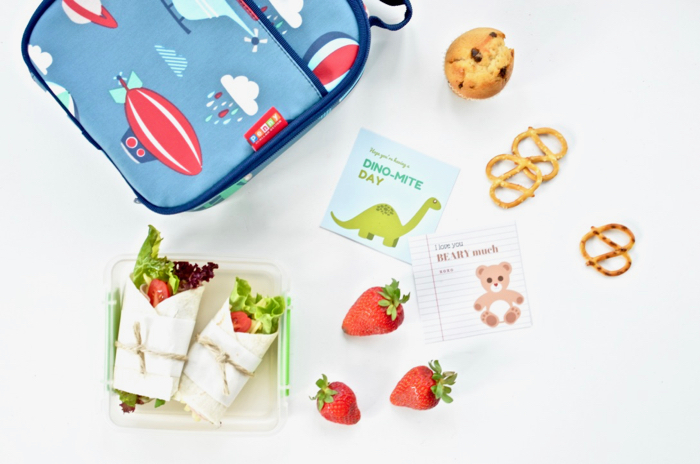 I love that the designs coordinate, so you can get a whole series in the same pattern – school backpacks, lunchboxes, Bento boxes, snack bags, stainless steel drink bottles… even pencil cases, art smocks, drawstring library bags and hats. SO CUTE. 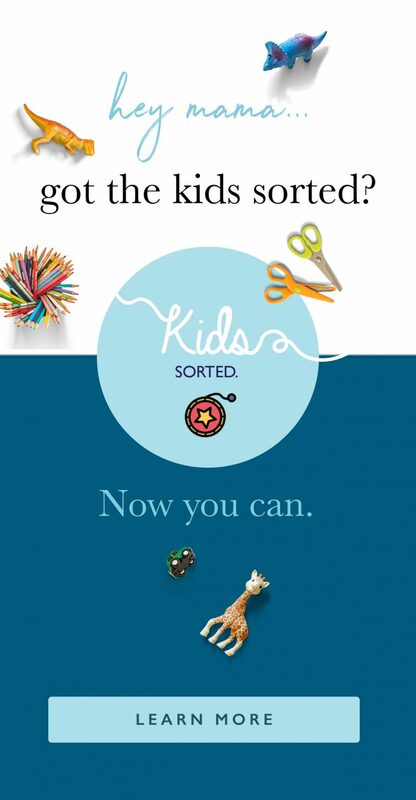 It’s a great way to co-ordinate your kids’ school belongings so it’s easy to see at a glance what belongs to who. 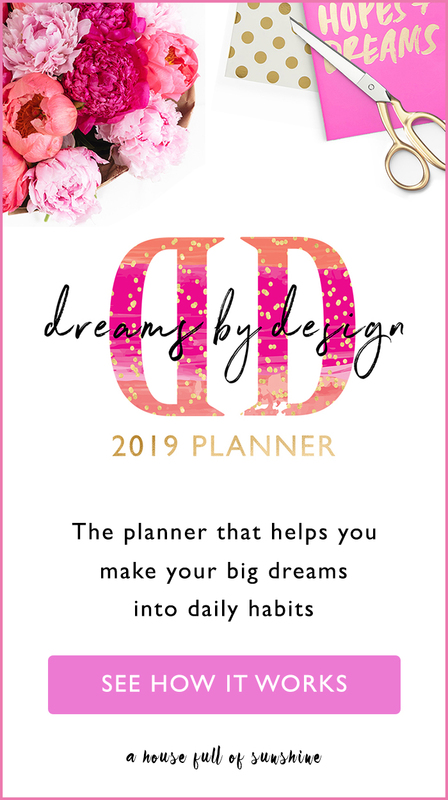 Sponsors help keep this site viable and enable me to keep creating gorgeous printables to give away for free, so I do hope you will go and check out the adorable Penny Scallan Design for all your child’s school needs. Please note that this is an Australian company, who only ship within Australia. 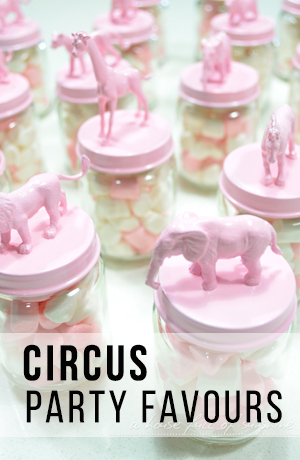 Pssst: Grandmas – these make adorable gifts that children will love and their mama bears will gratefully appreciate. Wink! 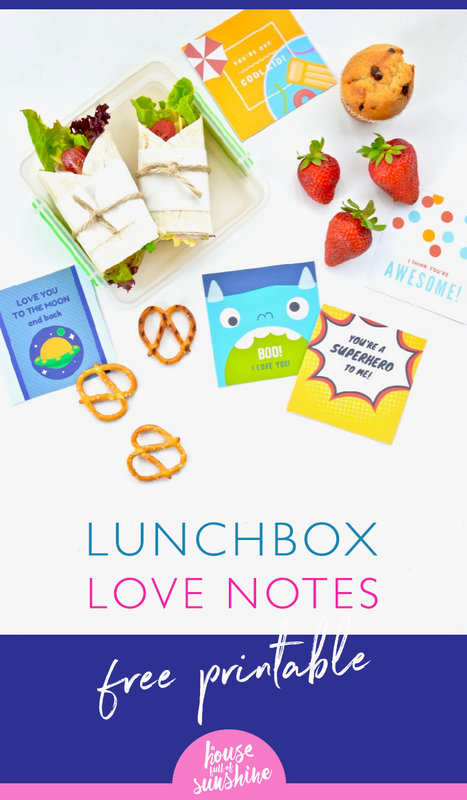 Meanwhile, enjoy spreading the love to your kids with these cute lunchbox love notes. 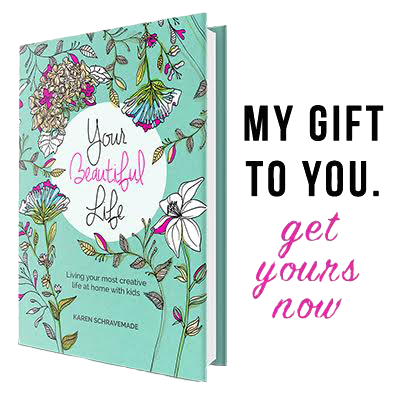 I’m offering them for free download, so please spread the word to any mama-friends who you think will love these! 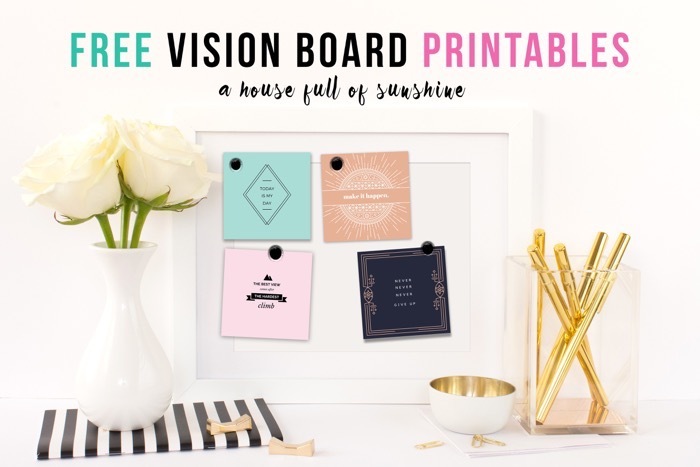 If you’ve used and loved these printables, make sure you take a quick pic and tag me on Instagram with the hashtag #ahousefullofsunshine so I can see how you’re using them! You can follow me here. Want to see more posts like this? 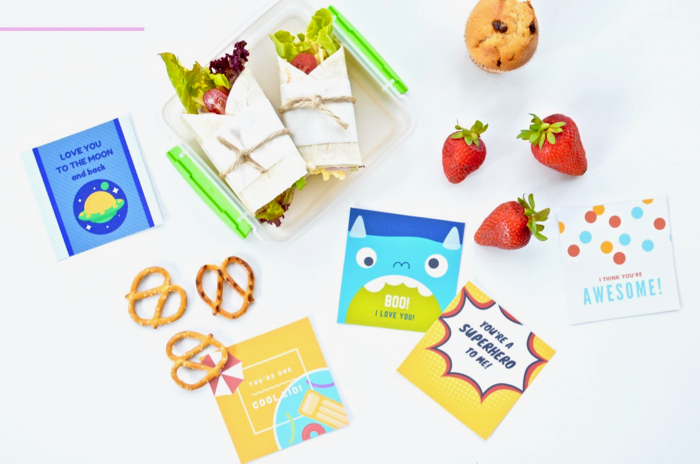 I have other free lunchbox printables in my back to school series, below. 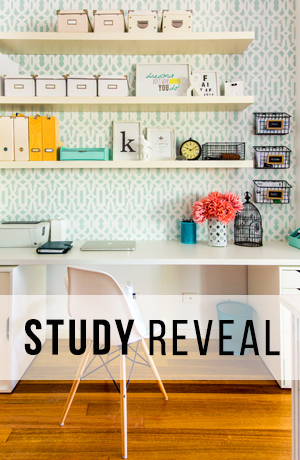 Tell me in the comments – which is your favourite Penny Scallan Design? I’m crushing on the Pineapple Bunting collection for a little girl, and for a boy, my heart does flips for the Navy Star series! But it’s hard to choose… I love them all!